Tuesday, May 7, 2019 The Ethan Allen Hotel. 21 Lake Avenue Extension, Danbury, Conn. 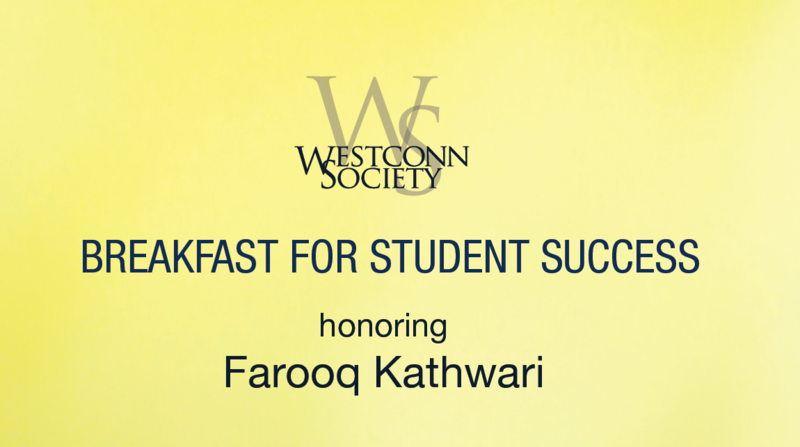 Proceeds benefit the students of Western Connecticut State University through The WCSU Foundation. Premier seating for ten guests, special recognition from podium, logo and naming displayed at event, special recognition in program book, name listed on the WCSU IA website. Preferred seating for ten guests, logo and naming displayed at event, recognition in program book, name listed on the WCSU IA website.